?Can a hospital be sued for not diagnosing a patient with necrotizing fasciitis? ?Can I file a Michigan medical malpractice lawsuit for the misdiagnosis of necrotizing fasciitis? ?Do I waive my right to sue for malpractice by signing a consent form? ?Can I sue for medical malpractice if I signed a consent form before surgery? ?Can I sue for perforated bowel during surgery? 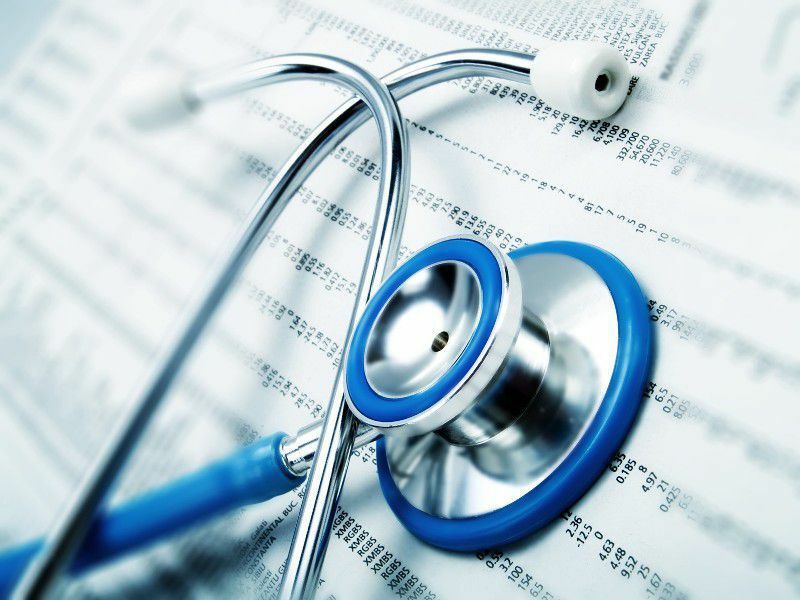 Our Troy medical malpractice lawyers handle medical malpractice cases against doctors, clinics, urgent care centers, nursing homes, pharmacies, and hospitals for medical errors and medical malpractice that cause injuries or death to the patient. When a patient dies due to medical malpractice, it gives rise to a wrongful death lawsuit. Medical malpractice often occurs at a hospital. This includes improper treatment, misdiagnosis, surgery mistakes, failure to diagnose, and failure to order necessary medical testing before discharging a patient home. When a doctor or nurse at a hospital is negligent in their medical care of the patient, the hospital may be liable to the patient for any injuries caused. Medical malpractice lawsuit settlements include compensation paid for both economic and non-economic losses. Non-economic claims include payment for the pain and suffering caused by the medical negligence. Medical negligence lawsuits that involve the death of the patient, further non-economic damages can be sought. These include compensation for loss of emotional support, comfort, companionship, society, moral support, and consortium. In the case of death, we will pursue a wrongful death lawsuit on your family's behalf. Compensation is also owed to the family for ecomonic losses caused by the medical negligence. These include loss of earnings, loss of financial support and loss of work benefits (health insurance, pension). These claims all will contribute to the final settlement amount of the lawsuit. We do not charge any legal fees unless we are able to get you a settlement. We also pay all case costs and expenses. If you case is unsuccessful for any reason whatsoever, you will owe us nothing. We put that in writing for you. If you or a loved one have been the victim of medical malpractice at a hospital or by a physician, it is important you contact our law firm today at (800) 606-1717. We will listen to your story and start working on your case immediately.